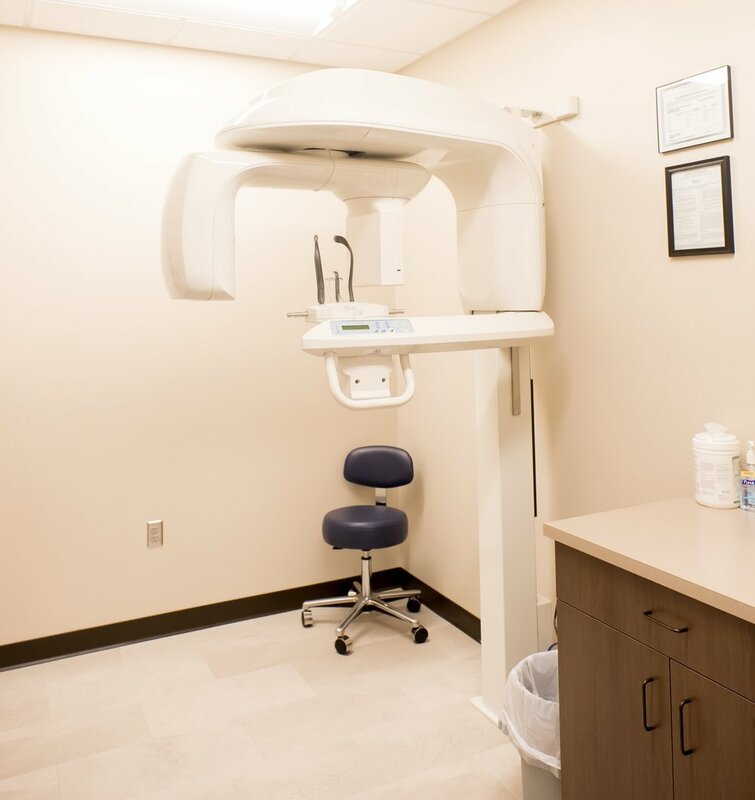 The CareStream 9300 system gives our oral and maxillofacial practice state-of-the-art technology to help Dr. Nomani diagnose potential issues more accurately and provide treatment with unprecedented confidence. Unlike a traditional spiral CT scanner, this 3D system utilizes cone beam CT technology and provides precise, crystal-clear digital images while minimizing your exposure to radiation. Our 3D system enables us to perform a wider range of diagnoses and treatments in our office, helping to reduce multiple visits. The CareStream 9300 scanner allows us to choose the field of view, or scanning area, that best suits your specific treatment needs. This helps to limit your radiation exposure because we are focusing specifically on your area of concern. The CareStream 9300 system brings the latest 3D technology to Manhattan Oral Surgery & Implant Center, providing unmatched visualization of anatomical detail which aids in treatment planning and helps us to better explain the particulars of your case, as well as address any questions you may have. Dr. Nomani can use this innovative technology to quickly and easily share 3D images of the area of concern with your referring doctor – allowing the doctors to collaborate on your care, improving your experience, and delivering a positive treatment outcome.